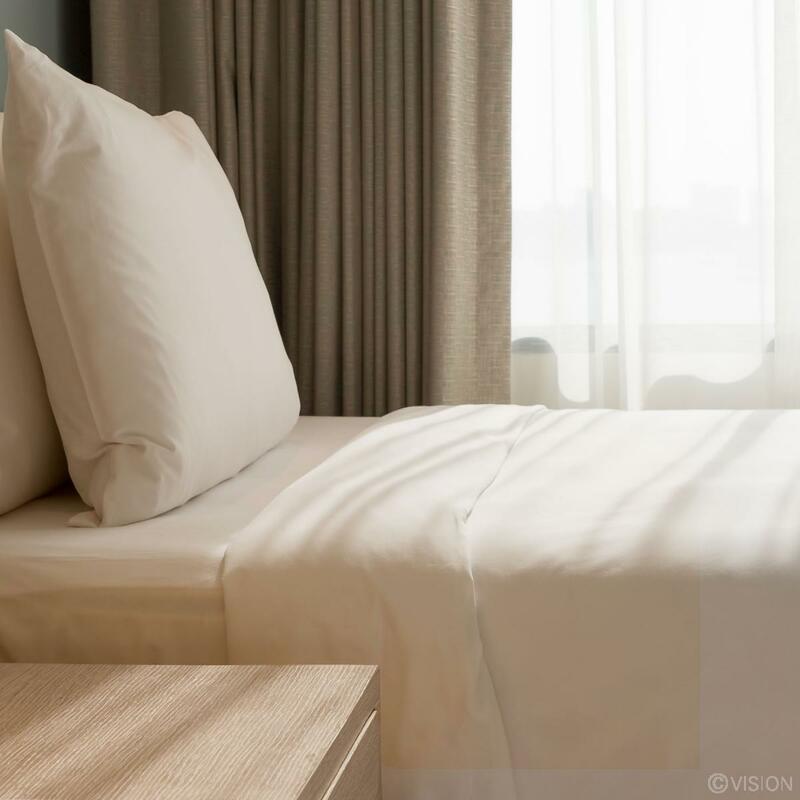 Our cream bed linen sets are made from 50/50 polycotton with a 100gsm weight and are ideal for use as budget student bedding for colleges and universities. This pack includes a duvet cover, fitted sheet and pillowcase. It's excellent value for money! The duvet cover is envelope style while the pillowcase are flap styles. Single fitted sheet 90cm x 190cm +22cm / 35" x 75" + 9"
Single duvet cover 135cm x 198cm + 20cm / 53" x 78" + 8"
Single pillowcase 48cm x 76cm + 17cm / 19" x 30" + 7"